After a yearlong battle with Cholangocarcinoma, a form of bile duct cancer, Julie, my beautiful wife of 25 years died. We knew from the first diagnosis that it was terminal, one to three years at best. The first round of chemo was every promising, but things soon took a turn for the worst. At our last doctors visit we were told there was no farther treatment, the chemo that had worked so well was now ineffective. I cried every day, prayed every day, and provided the best care for Julie, for the last 7 weeks of Julie’s life. When Julie died I knew immediately I needed help to get through the grieving process. Julie died on a Tuesday, that Friday I met with a grief counselor and have attended grief counseling sessions every week to this day. I thank god for the gifted counselors and people I have met along the way. I am meeting one-on-one with a grief counselor and two grief groups. About four months after Julie died I signed up for a four week program called Invisible Ink. 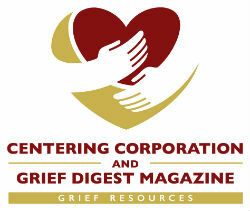 The program is designed to guide us through our grief by meditating and writing about our grief. These are the four letters I wrote. I knew this day would come; the day I would say goodbye. After all our years together I loved you more each day. The day I fell in love with you is the day that changed my life forever. The day my life had more meaning, more depth, more substance than I could have ever imagined. You are my best friend-the one I enjoyed being with more than any other person; the one that knew me better than I knew myself. Now, I wake up, I make the bed, open the blinds to let the sunlight fill our bedroom, through the window where you often sat looking at the sky, watching the birds fly from tree to tree. Now, I talk to your picture on the wall at the end of the bed, where it has been for so many years, as though you are still with me, telling you about the weather, what I plan to do today. I thank God for every day we shared, every event in our lives, great or small. As you closed your dark brown eyes I softly kissed your lips for the last time, and said goodbye my love, goodbye for now. It was been four months since you left me early on that Tuesday morning. How ironic that it would be a beautiful sunny day in November. I wake up crying every morning because I miss you soo much, my life so empty without you. I don’t know what to do with myself without you at my side. You were my reason for going to work every day, working hard to make our lawn the best on the block, so you would be proud of our home. You taught me how to love, what true love is, how to be a better person, a better father, better friend. You were always beside me to help, to encourage, supporting me in everything I did. fortunate to have met you and shared a part of their life with you. I hate to think what my life would have been without you. Thank you for being my wife-my life-my love. I am writing to you about the pain in my neck. It was raining on and off all day today. The rain and dampness always bothers my Syringomyelia (seer-in-go-my-EEL-ya). I think about the time you were there, knelling by beside the couch, holding my hand as I trembled in fear after my first MRI. Your words of comfort, your soft touch and loving presence got me trough that very difficult time. When it felt like my brain was being ripped from my head, as my whole body shook uncontrollably you were there. The many sleepless nights I would pace the floor from the pain and fear I could always depend on you, you were always so strong, so positive, so encouraging. I would have been lost without you. Today as I deal with the pain and fear, the fear of being paralyzed, fear of the unknown. I always have the memory of your courage, your strength, your determination to call on. You are still my rock and I find my strength in your memory. I will remember your courage, your fearlessness to get me through each day. Even as I am writing now the pain is not as strong. You know writing, reading and using the keyboard are painful for me. I have been having more pain in my legs and arms in recent weeks, as fore told by the doctors. I will continue to be as strong as I can for the boys and of course you to. Just looking at your picture eases my pain and gives me hope for the future. Goodbye for now my love, I will talk to you again soon. Did you meet any new friends on your walk? It is a beautiful day for a walk. I see you aren’t walking anymore; you never seem to do the things you always enjoyed doing. You should go out more, be with people, and write your books. 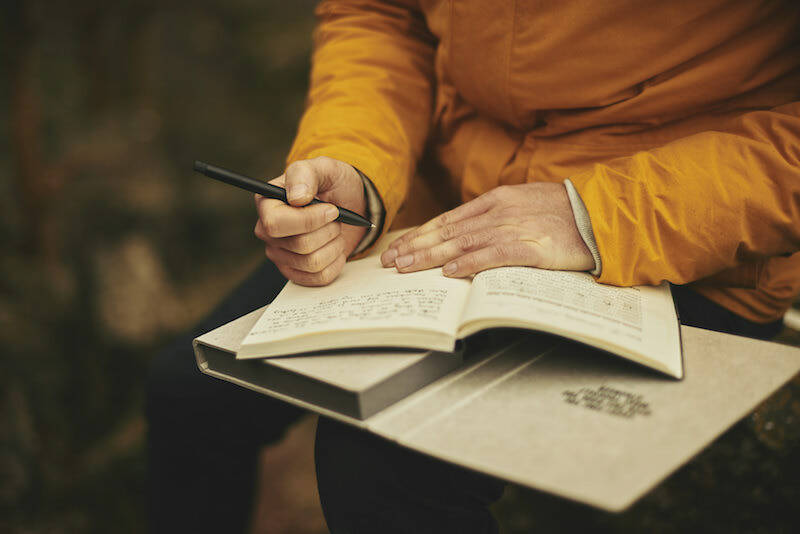 You have been thinking about writing a book for a long time. Stop wasting time and do the things you like doing, now; speaking, writing, reading, and continually learning new things. Create the website you have been talking about. Find the resources you need, you can do anything you put your mind to. Go get the dreams we talked about, go see our new granddaughter, enjoy being a grandfather , father to our boys, and remain a good friend to those we know. You have never been afraid to take on a new challenge; the bigger the better. I know you are having a hard time, it is ok, go for it! Do it for me. Do it for the joy it will bring you. Do it because the worlds say you can’t. Chase your dreams like you did when we were young and fearless. Don’t let anything stand in your way. You never fail until you stop trying. That is what you always told me, move forward; even if it is small steps; just don’t stop until you reach your goals. You will get there in due time. That is the one of the many reasons I love you, you just never give up. Now when the storms of grief are upon me, I will remember they will pass, not today, but some day I will find that as much as it hurts now, when the light of day shines through, the sun shine of life will break open a new beginning. A time of peace, love and remembrance of you, the love we shared, the joy we held and the life we created together will never die. The storm will pass, the sky will turn blue again, and the birds will sing announcing life goes on. It will never be the same, it will always be unfair, but through all the anger my love for you will sustain me, keep me from falling into the trap of uncontrolled anger, frustration, grief and despair. When I get anger I will think of you and how you would comfort me, keep me level headed and bring me back. Julie was my best friend, my wife, my lover and in many ways my purpose in this life. We never grew tired of each other’s company. She has left a void in my life that will never be filled. With the help of prayer, meditation, grief counselors, strong family and good friends have helped me made it through the first year without Julie. Mike is a retired marketing coordinator and aspiring writer living in Indiana. Mike lost his wife, Julie to Cholangiocarcinoma, a rare form of cancer, on November 3, 2015. Speaking, writing and attending grief sessions, has helped Mike get through the first year without Julie. Mike is driven to support others through their grief by listening to their stories, sharing his story and learning the grief process is different for everyone.